RENEWED calls for a multi-level car park at Frankston railway station have screeched to a halt. A proposal to ask Premier Daniel Andrews to “recommit to the position of a multi-level car park at Frankston railway station” was voted down at the 13 August public Frankston council meeting, with only Crs Glenn Aitken and Steve Toms voting in favour of the motion. A 22 January 2015 media release from the Premier’s office outlined the development of a “fast-tracked master plan” for Frankston station, which would include planning for “a new retail and café strip and multi-level car park”. $50 million was pledged at the time towards the “transformation of the Frankston Station precinct.”. With no multi-level car park to be found more than three years later, it was moved that measures be taken to encourage the Labor state government to commit to action. Crs Kris Bolam, Brian Cunial, Colin Hampton, Sandra Mayer, and Michael O’Reilly voted against making the request. Cr Sandra McCormack abstained. It was also suggested that council should send a letter to Mr Andrews indicating council’s “concern and dismay” that construction has not begun on the multi-storey development. That motion was voted down by the same councillors. Mayor Cr Colin Hampton was among the councillors who voted against the letter to the Premier, stating that “surveys have been done, and females don’t like parking in multi-level car parks” as among his reasons for voting against pursuing further action. “We had a community meeting after [the 2015 car parking announcement] that was attended by 140 people. They decided where the money was going to be spent, and I have to remind councillors that there are many times where we make decisions in here that we then get community input on. 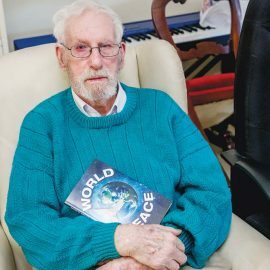 I do support the notion of actually trying to get some money for car parking, but there’s a way of doing it, and by sending letters off to politicians, I don’t think it’s the way to go,” Cr Hampton said. Council did agree to request that the premier “investigate the issue of car parking in the context of not only the Frankston Railway Station Precinct, but also the opportunities for car parking as a part of the Electrification of the rail line to Baxter”. It was also agreed that the state Liberal opposition be called upon to conduct a similar investigation. The Committee for Greater Frankston has expressed concern regarding recent changes to car parking rules, which mean developers will not have to provide visitor parking for residential buildings within 400 metres of Frankston train station. “Over time, the changes will erode the amount of car parking in the CBD and this will hamper economic growth. 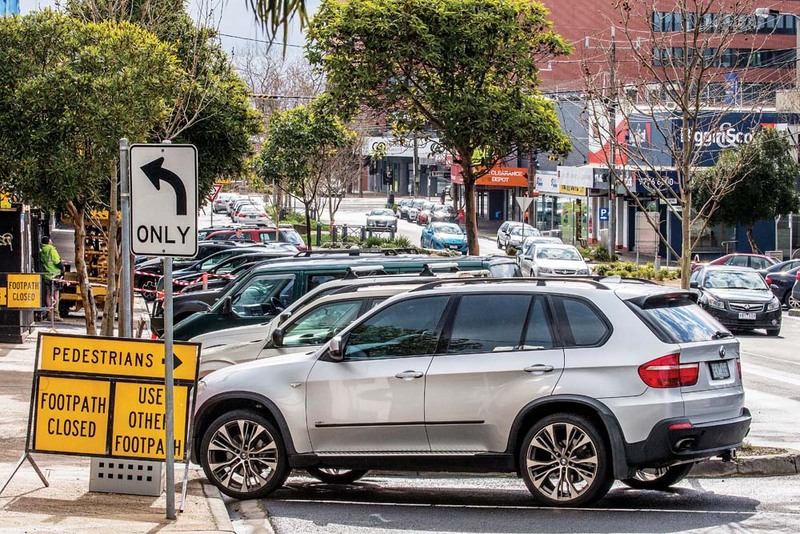 This is the exact opposite of what Frankston needs and what the community has been asking of the state government – increase parking in Frankston CBD so the revival of the city can continue,” Committee chief executive Ginevra Hosking said.